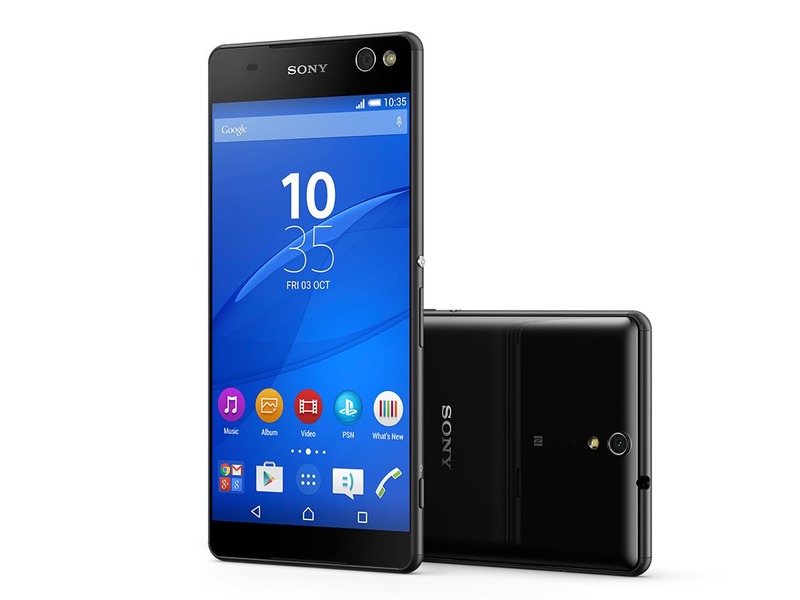 Overall, it's hard to find a much wrong with the Sony Xperia C5 Ultra Dual. It's amongst the best big screen phones we've come across. The phone was launched in India with a price tag of Rs. 29,990, though it is now available in the market for slightly less. If you are looking for a 6-inch phone, you have other options such as the Asus Zenfone 2 ZE601KL and the Gionee Elife E8 which can be seen as direct competitors to the Sony Xperia C5 Ultra Dual. 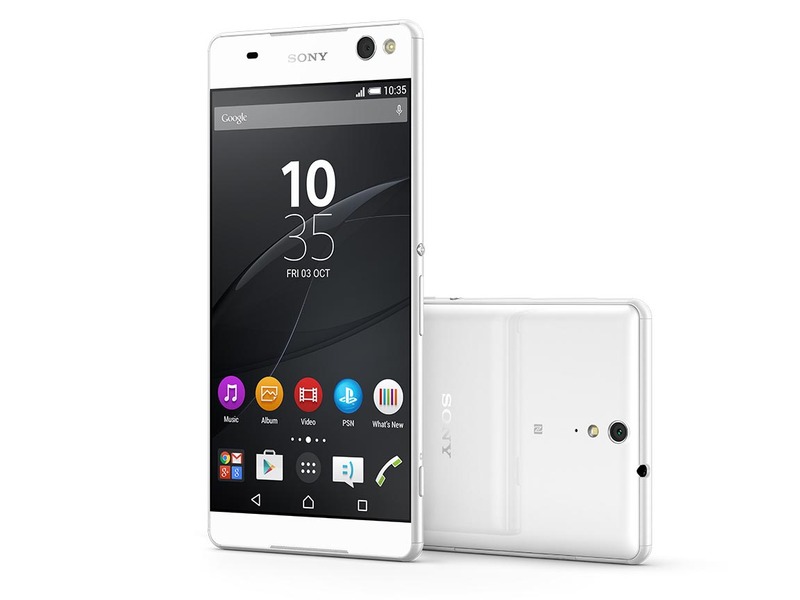 Model: The Sony Xperia C5 Ultra smartphone, which was launched in August 2015, comes with a 6 inch touchscreen display with a resolution of 1080 x 1920 pixels. The bezel is very slim creating a near borderless appearance. 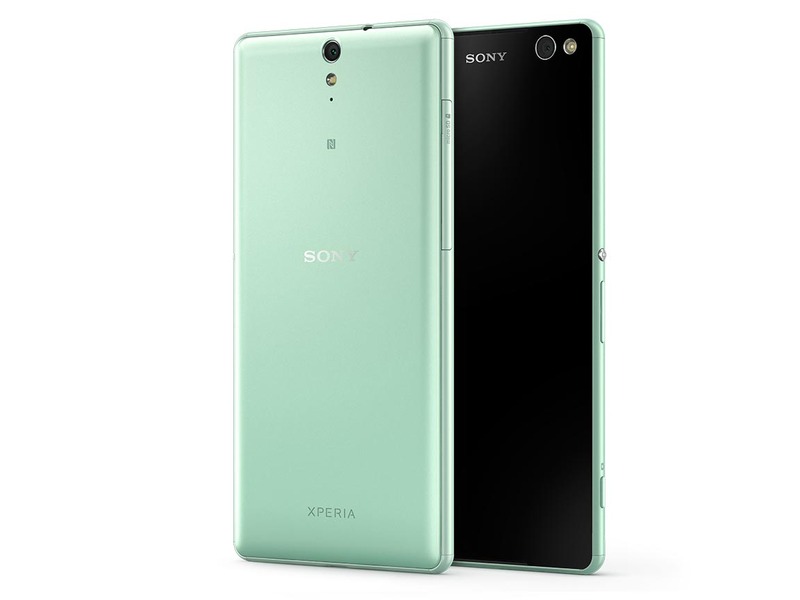 The Xperia C5 Ultra has a glossy finish, which is more slippery and easily attracts fingerprints. In return, all the controls are placed within comfortable reach. 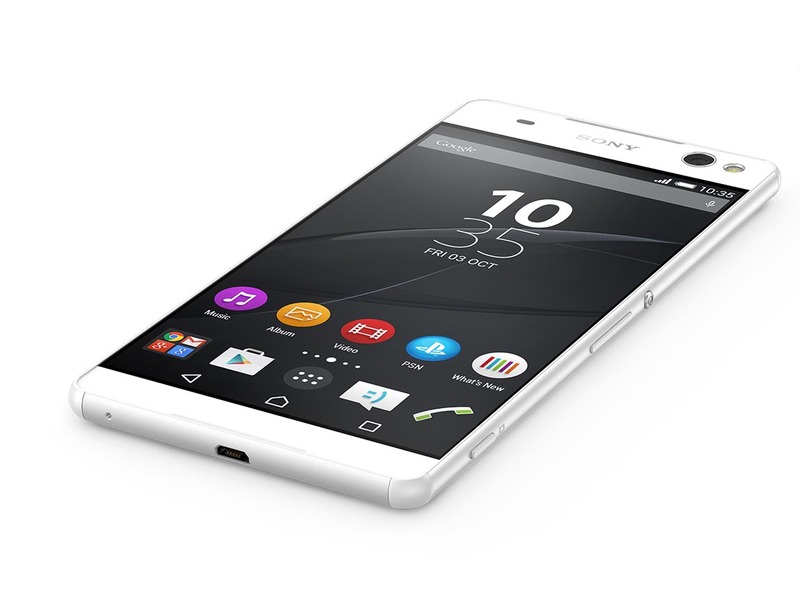 The Sony Xperia C5 Ultra is powered by 1.7 GHz octa-core MediaTek MT6752 processor with 2 GB of RAM. The phone packs 16 GB of internal storage that can be expanded up to 200 GB via a microSD card. 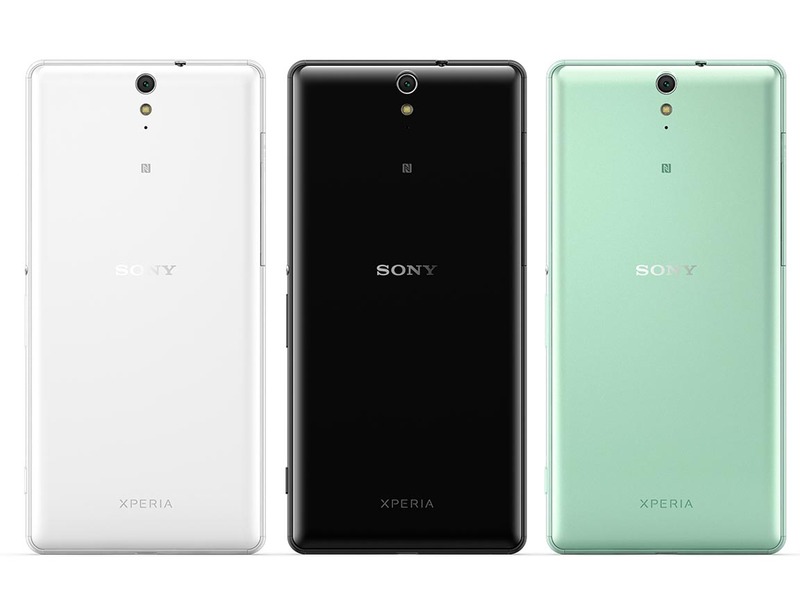 As far as the cameras are concerned, the Sony Xperia C5 Ultra packs a 13 MP primary camera on the rear and a 13 MP front shooter. Both cameras features a LED flash. 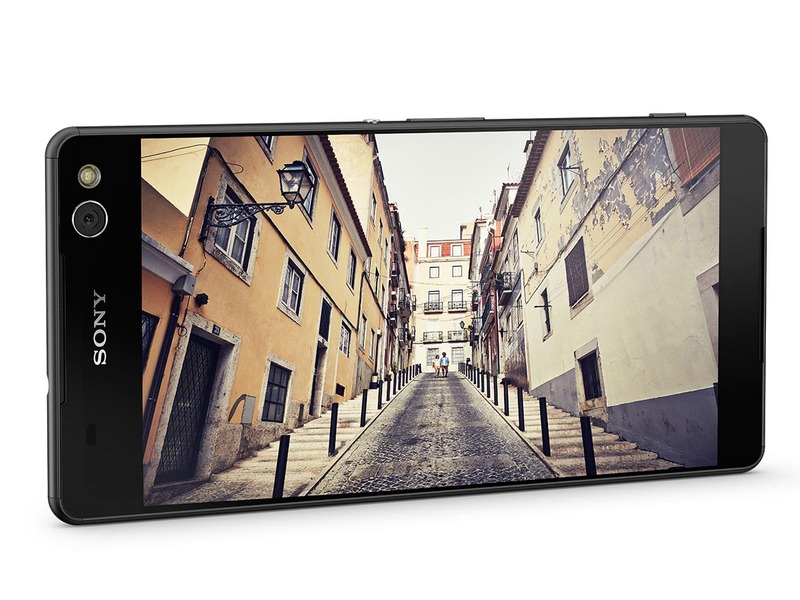 The selfie camera has an HDR mode, and an automatic scene recognition system makes sure that pictures look their best. It features 22 mm wide-angle lens, and the soft-focus LED flash is specifically designed for close quarter use. 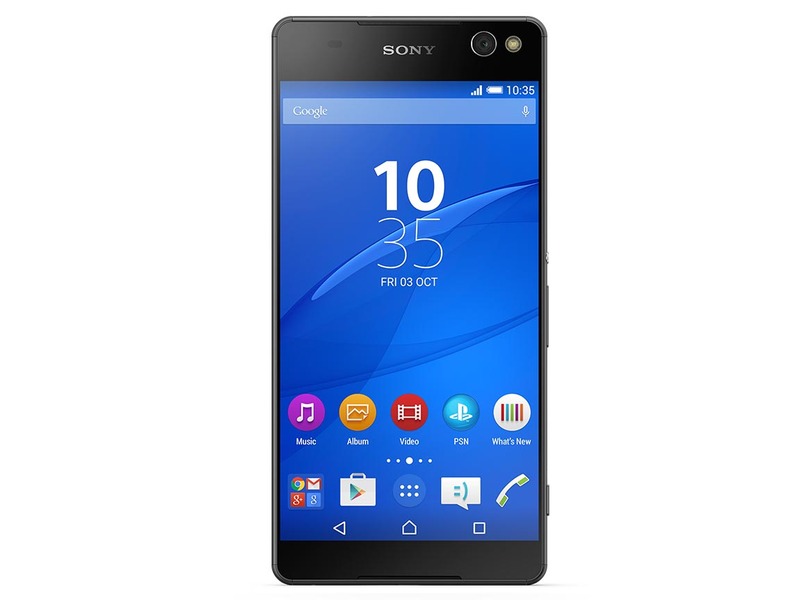 The Sony Xperia C5 Ultra has a 2,930 mAh battery, which lasts up to 7 hours of continuous web browsing. The Xperia keyboard has every feature which is needed including symbols on long press, a smiley key, and Swype-like gesture input. There's also a one-handed mode, which squishes the entire keyboard to one side for easier access. A selection of three differently colored skins is also available. Connectivity options include Wi-Fi, GPS, Bluetooth, NFC, FM radio, 4G. Sensors on the phone include a proximity sensor, an ambient light sensor, an accelerometer, and gyroscope.